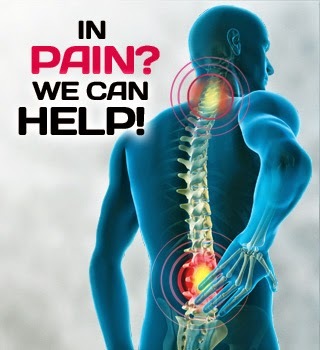 Low back pain that does not resolve after 2-4 weeks of relative rest may require an evaluation as a more serious type of injury can be the possible source of pain. There is one study which showed that about 80% of athletes with low back pain result from disc herniation were able to return to sports gradually with conservative management. This study showed that most of them took about 5 months to return to their sports. Conservative management of low back pain includes relative rest, physiotherapy, chiropractic treatment, rehabilitation exercises, and oral corticosteroids. Relative rest involves avoiding activities that can cause pain. Chiropractic care coupled with physiotherapy has shown to yeild better results when it comes to treating lower back injuries. Once the low back pain has subsided, intensive trunk stabilisation and gradual painless return to sport should be introduced. Every golfer should perform the swing with a stable spine to reduce the chance of injury. Transverse abdominus and multifidus muscles can be strengthened with dynamic stabilisation exercises. These core muscles are vital in reducing the activation of paraspinal muscles throughout the swing and this can reduce the intensity of pain. Proper warm up and stretching for at least 10 minutes prior to the game can reduce the risk of injury. Aerobic endurance of the golfers must be improved as muscle fatigue can be one of the main cause that leads to injury. Shortening the back swing is shown to reduce low back injuries without compensating club head velocity or swing accuracy.